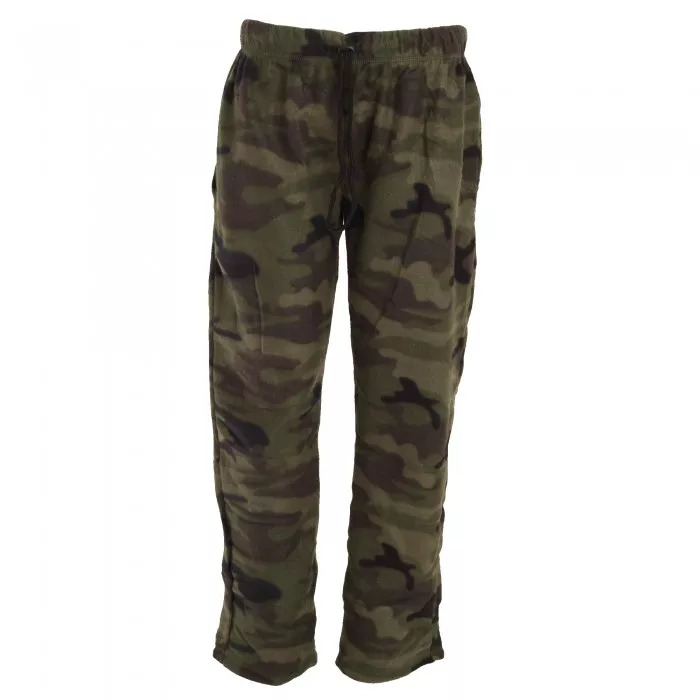 Mens full length pajama bottoms made of extra soft fleece material. Drawstring waist fastening and two front pockets. Ideal for wearing in bed during the winter. Machine washable at 30C (86F). Turn inside out before washing and ironing.